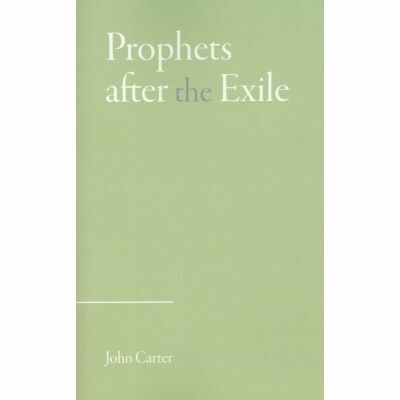 Author John Carter, soft cover 296 pages including a nine page scripture index. Published by the Christadelphian. First published in 1945. 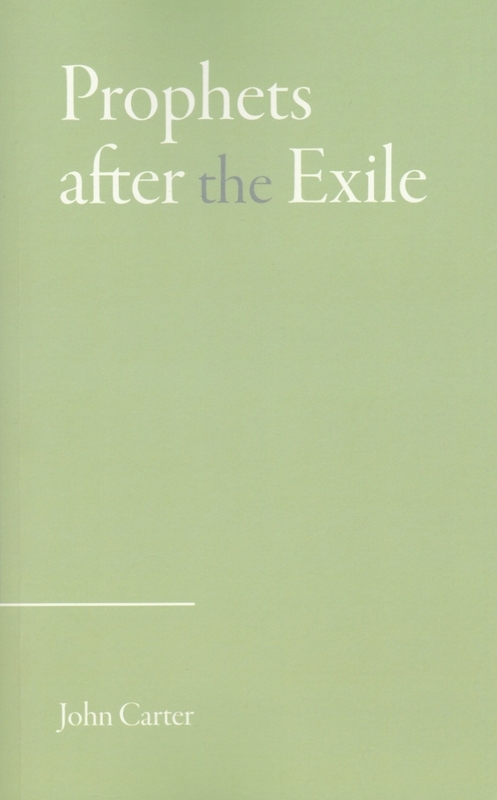 This is the third edition which was reset and reprinted in 2016. This book has been a standard work on Christadelphian's book shelves for 70 years.